Join or Start a Regional Chapter! If you are passionate about using your professional voice to advocate for the health and well-being of your region and want to get to know other nurses with common interests, Regional Chapters are for you! Many B.C. nurses will remember the "Chapters" that existed years ago. We have heard from you, and we are re-launching Regional Chapters because we know there is a need for nurses to connect with each other. We know that you value having a local hub where nurses can build relationships with one another and support one another. We also know that working together to advocate for the health and well-being of people in your regions is important. Help us rekindle the success and energy of these valuable local groups for nurses by joining or starting a Regional Chapter. 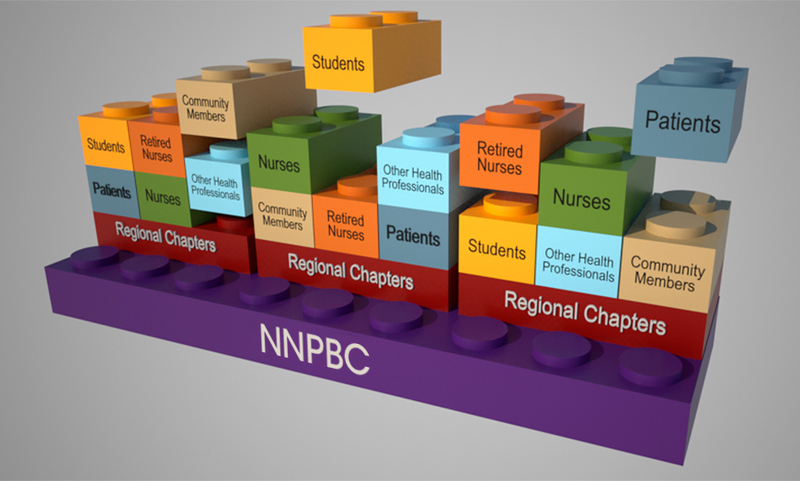 In the spirit of collaboration, the new Regional Chapters welcome all different types of nursing practice and designation including NP, RN, LPN, RPN, as well as students and retired nurses. Contact us at info@nnpbc.com for more information.